In a bid to accelerate the development of fuel cell technology, both Hyundai and Audi have come together to team up. For years, Audi has been working on fuel cell concept. First with the Audi A2H2 in 2004, and again with the Q5 HFC in 2008. It began referring to its hydrogen-powered projects as h-tron when it revealed a version of the A7 Sportback in 2014. Hyundai already has production Fuel Cell Electric Vehicles (FCEVs), with the ix35 and more recently it has introduced the Nexo. The partnership between the two will see the car-makers give each other access to non-competitive components that should speed up the development process, as well as cross-license patents. 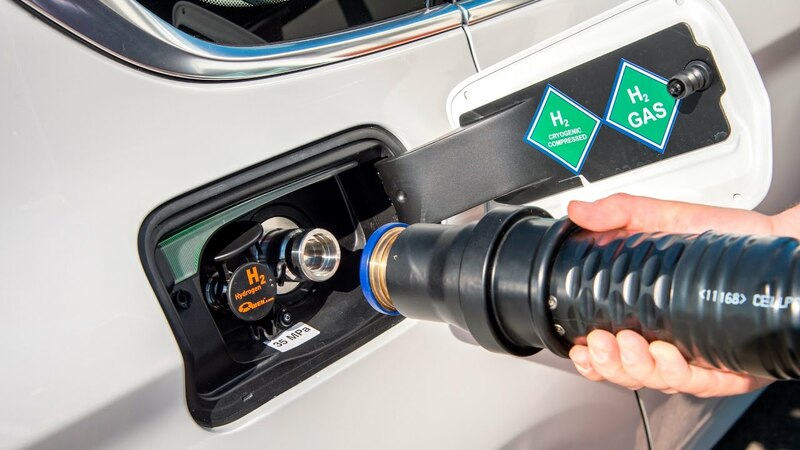 Peter Mertens, Board member for Technical Development at Audi AG said, “The fuel cell is the most systemic form of electric driving and thus a potent asset in our technology portfolio for the emission-free premium mobility of the future,”. He went on to say: “On our FCEV roadmap, we are joining forces with strong partners such as Hyundai. For the breakthrough of this sustainable technology, cooperation is the smart way to leading innovations with attractive cost structures”. 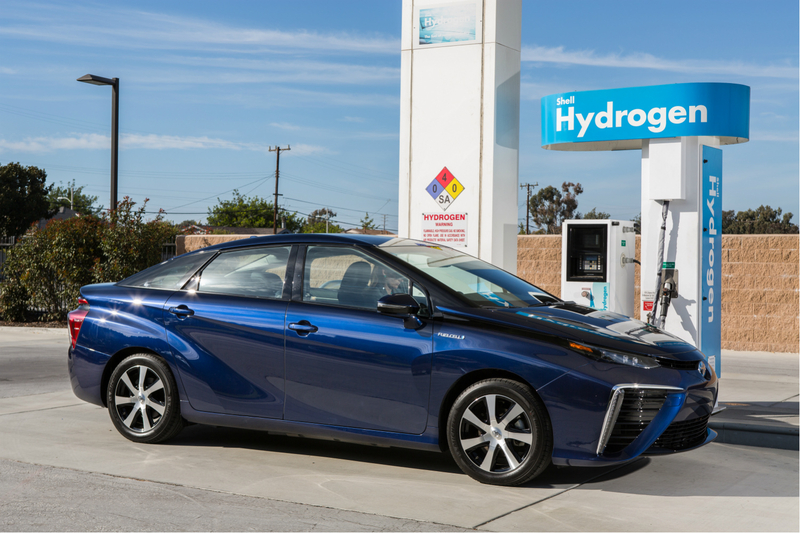 Toyota also sees a future in FCEVs and already produces a car which is sold primarily in Japan and California because of the already existing hydrogen fuel network. In the US, more than 3,000 units of the Toyota Mirai have been sold, giving it an 80 per cent share of the fuel cell market.